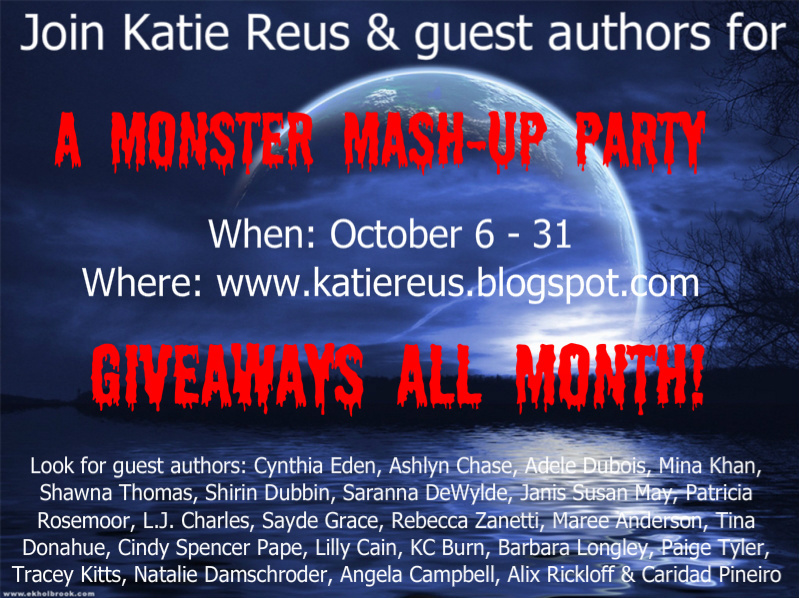 Stories By Mina Khan: Monster Mash-Up Party! I'm talking about why I write djinn stories at fellow Cravings author Katie Reus' blog. 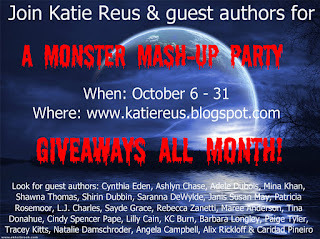 Come join her Monster Mash Up!